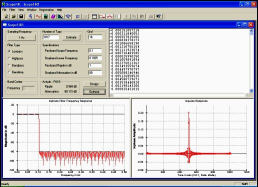 Although Matlab is a general-use tool for scientific computation, it is used by many DSP system developers. Here, we provide answers to some “Frequently Asked Questions” about Matlab. How do I print (output) in Matlab?